Winners of Scratchies are the ones that inspire us too to grab some rewards. Winners stories are incredible and really full of joy. Recently a man from Charlestown scratch one of the top prizes of $100,000 on a $5 Instant Scratch-Its ticket. 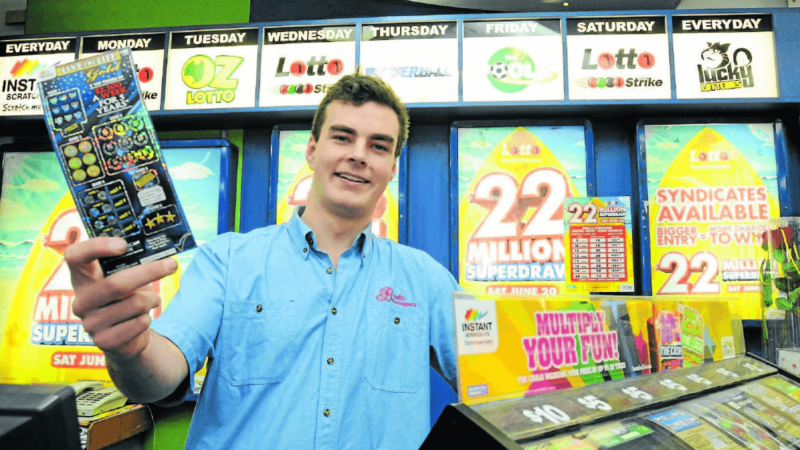 The man purchased his winning Instant Scratch-Its ticket from Charlestown Square Newsagency. 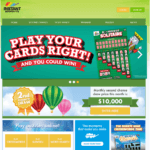 Similarly another winner in April 2018 from Goodna won one of the top prizes of $10,000 on a $1 Instant Scratch-Its ticket. The excited woman’s winning entry was purchased from Goodna Newsagency. 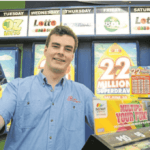 Another winner of Instant Kiwi was an Auckland man who is first-ever millionaire after scooping the top prize on a scratchie ticket in May 2018. These are just stories from Lotto Scratchies but even with other games winners have just superb memories. 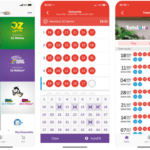 There were four lottery outlets across the country that sold more than one top prize winning Instant Scratch-Its ticket during the past 12 months: Supanews Bracken Ridge (QLD), Liverpool Plaza Newsagency (NSW), Figtree Newsagency (NSW) and Glenorchy Central Newsagency (TAS) each sold two. According to Instant Scratch-Its spokesperson Elissa Lewis Australians had been winning Instant Scratch-Its top prizes at a rate of more than two a week. She believes that Instant Scratch-Its are different from other lottery games in that all prizes are pre-determined at the time of printing. The tickets are games of chance, which means anyone anywhere could scratch a top prize instantly. Looking at the research, during the past 12 months there are key regions across the country that have enjoyed a share of the 126 Instant Scratch-Its top prizes worth $9.289 million. 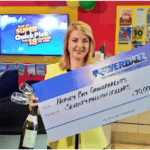 “The biggest Instant Scratch-Its ticket prize won during this time was $650,000, which was won by two different customers in Gordonvale in Cairns and Hampton in Melbourne. The hardworking Cairns dad told that he nearly had a heart attack when he scratched the $650,000 top prize on his $10 Live the Life ticket. The happy winner confessed he had too many plans to list when it came to spending his instant windfall. In addition to the Instant Scratch-Its top prize winners, tens of thousands of other players had also scratched other prizes on their tickets during the past 12 months. It’s important to remember that with each Instant Scratch-Its game, top prizes only account for about 10% of the total prize pool, with the remainder devoted to minor prizes. 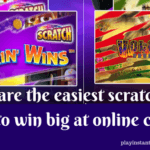 This means that during the 12 months of last year, Instant Scratch-Its games delivered tens of millions in prizes.